Semi Laser Cloth Cutting Machine finds extensive usage in textile, leather, toy and many other industries. We are marked as a reputed Importer, Exporter and Supplier of Semi Laser Cloth Cutting Machine from Ahmedabad, Gujarat. 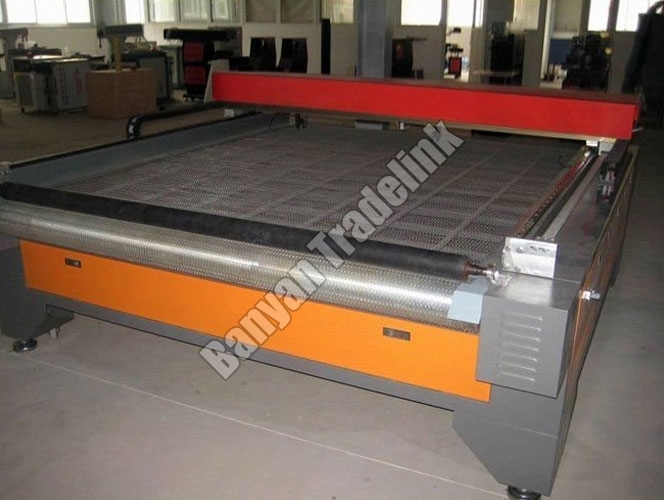 The Semi Laser Cloth Cutting Machine that we offer is semi-automatic and known for its easy operations.